One of the best ways to recognize cyber threats is to perform cyber maneuvers. Performing cyber maneuvers in the operating environment has many challenges. The proposed approach is to perform cyber maneuvers and security analyses on a virtual environment that is quite similar to the physical environment. This challenge has been solved by modeling and simulating cyber battlefield. In this model, by gathering detailed data of cyberspace elements including knowledge repository of vulnerability, tangible and intangible elements of cyberspace and the relationships between them, cyber maneuvers, penetration testing, cyber-attacks injection, attack tracking, visualization, cyber-attacks impact assessment and risk assessment can be provided and executed. This research provides a model and tool for identifying the risks in the network and helping to prioritize actions to eliminate threats. 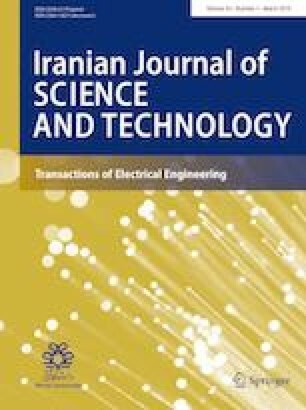 For evaluation, the results were compared with the output of the security tools of the Iran fuel smart card project system and the results were reviewed in the focus group.